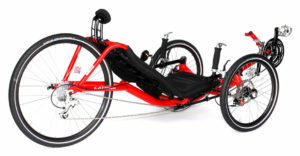 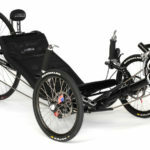 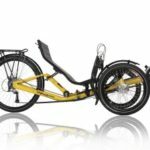 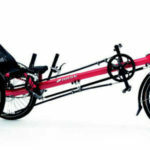 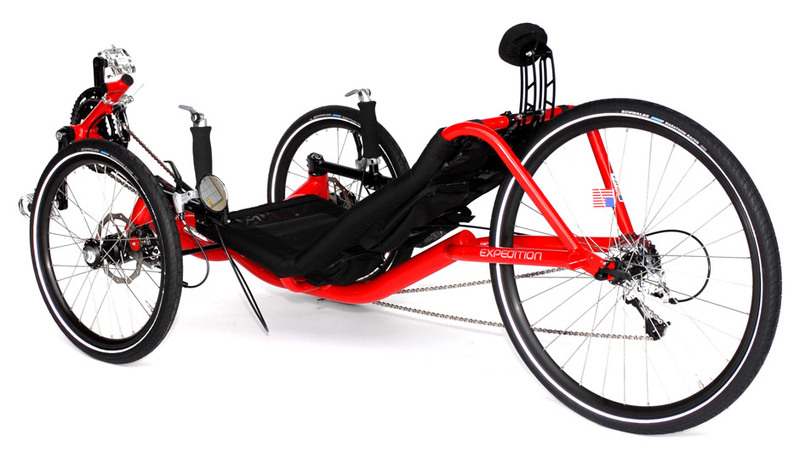 BRC: The Expedition is Catrike’s best selling trike. 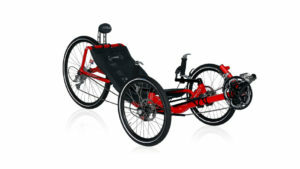 A large rear-wheeled, all-around do-everything fast touring trike. CATRIKE: A Sport-Luxury Catrike with a wide track and long wheel base. It is capable of handling heavy loads for long distance touring and it is still a fast machine with a very wide gear range.